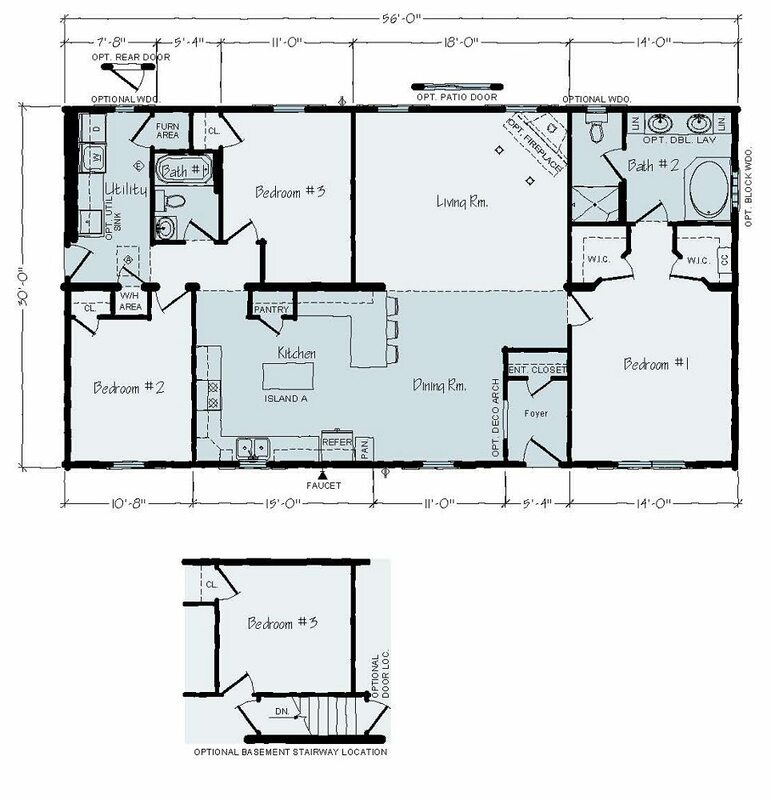 The Albany Series features floor plans as follows: JR9-30 is 1680 square feet. 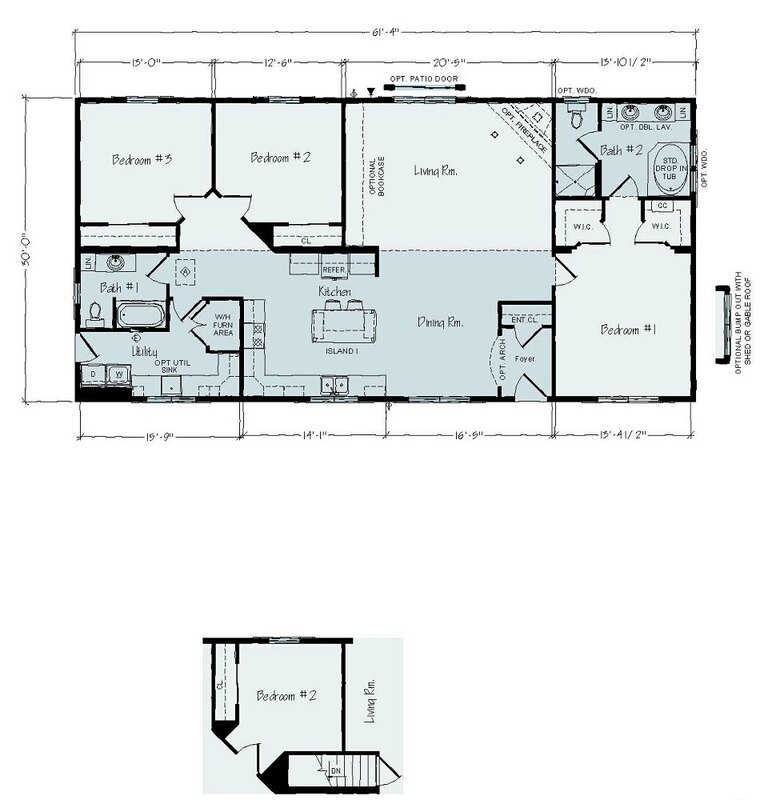 This Ranch floor plan comes standard with 3 bedrooms, 2 baths. The home can be customized and is available in 30 foot wide. 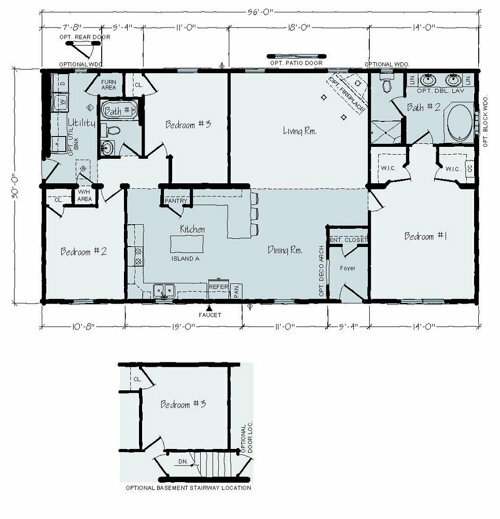 JR9A-30 is 1840 square feet. 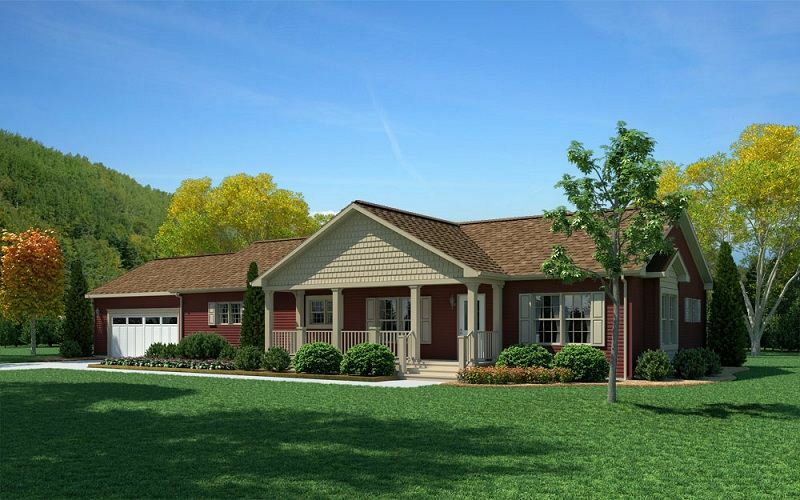 This Ranch floor plan comes standard with 3 bedrooms, 2 baths. 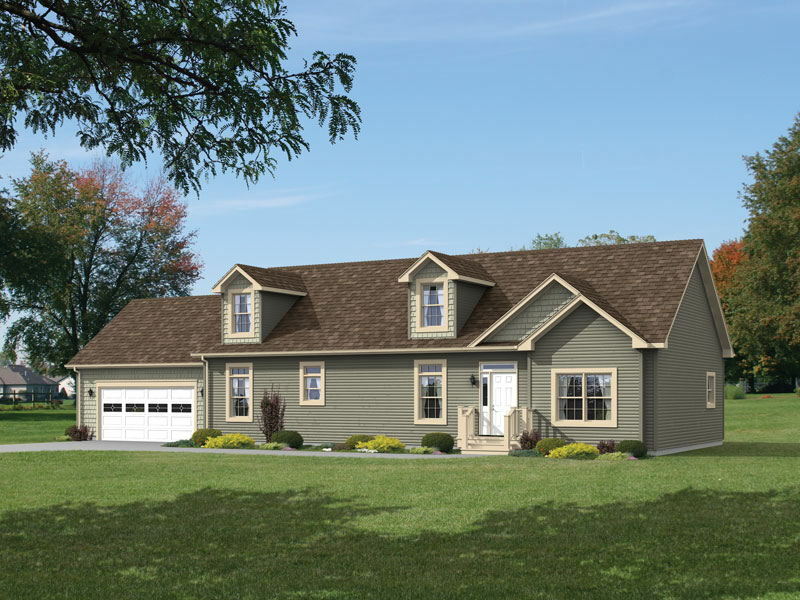 The home can be customized and is available in 30 foot wide.